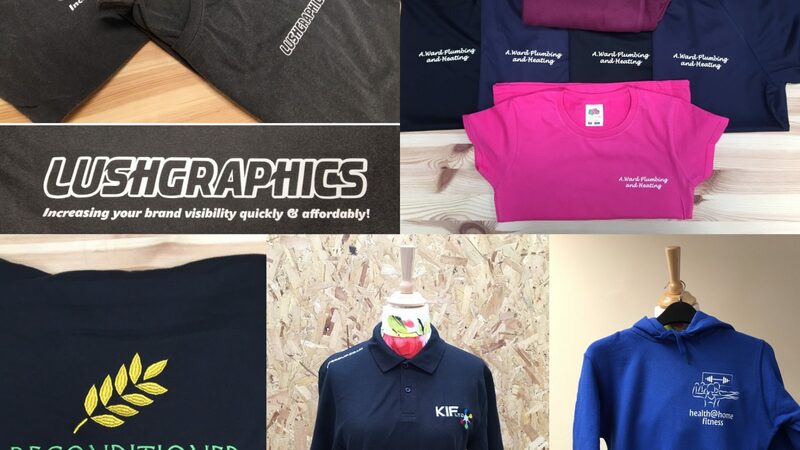 LushGraphics – Increasing your brand visibility quickly & affordably! In the ten years Lush Graphics has been operation (in various guises), we have come to understand one thing. Quality is everything. It’s what will set you apart, especially in a competitive market like custom graphics. However, we noticed a need in the market for customers, big and small, to receive a personal, high quality service. They want products which are fit for purpose and are delivered quickly. This was something Lush Graphics believed in and was happy to offer. One of our biggest delights is to be given a challenge to create the perfect product for each customer. Whether the task involves consulting on colours, adjusting designs or advising the customer how to get more for their money with small tweaks, it’s all part of the high quality service offered. 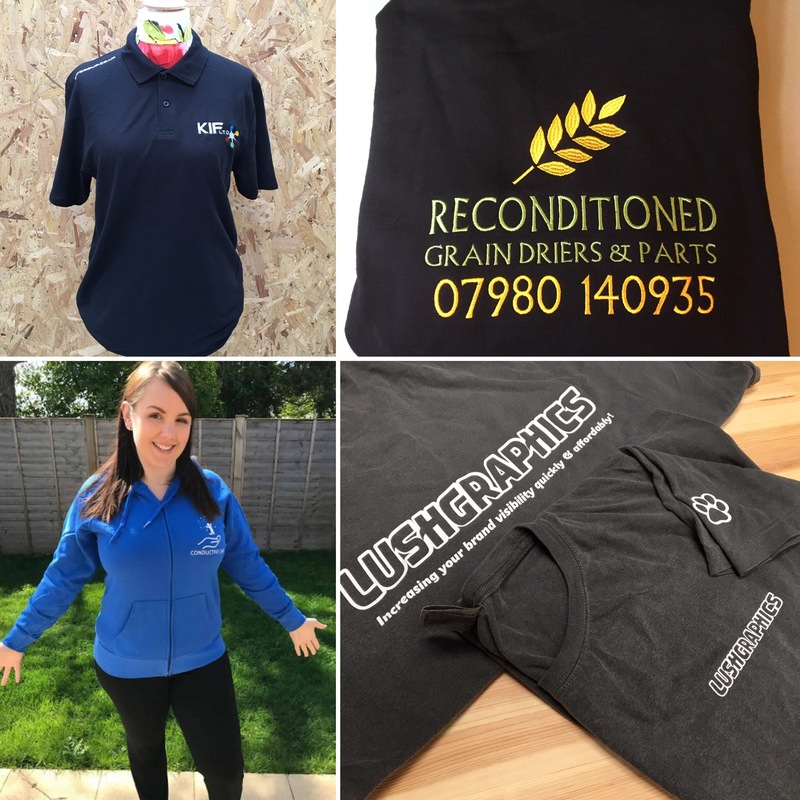 Based in Pocklington, East Yorkshire, we have a fully fitted studio allowing us to offer several services to a very high level of quality including design services, Direct to Garment Printing, Transfer Printing and Embroidery work. We offer a start-to-finish service, allowing all customers to gain the level of design support they need for their business needs, as well as being competitive on price. No order is too small and top-quality customer service is for everyone. It’s part of the quality process engrained in the heart of Lush Graphics. Creativity is in our bones, so if you have a challenge we would love to help. Get in touch today with your problem to be solved. 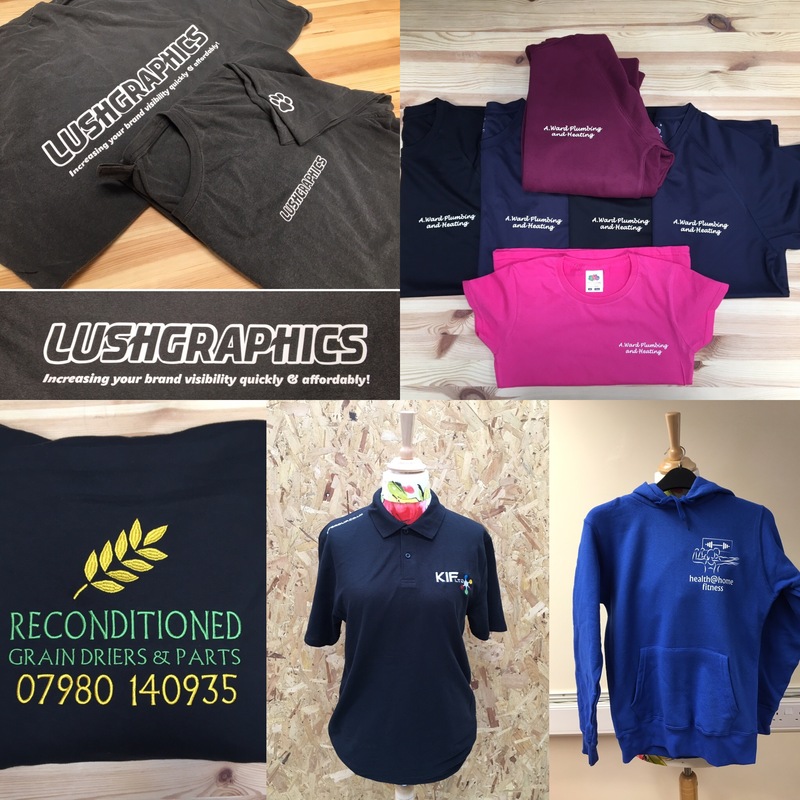 Lush Graphics, helping you to increase your brand visibility quickly and affordably. LushGraphics is a trading name of Righteous Dawg Ltd.